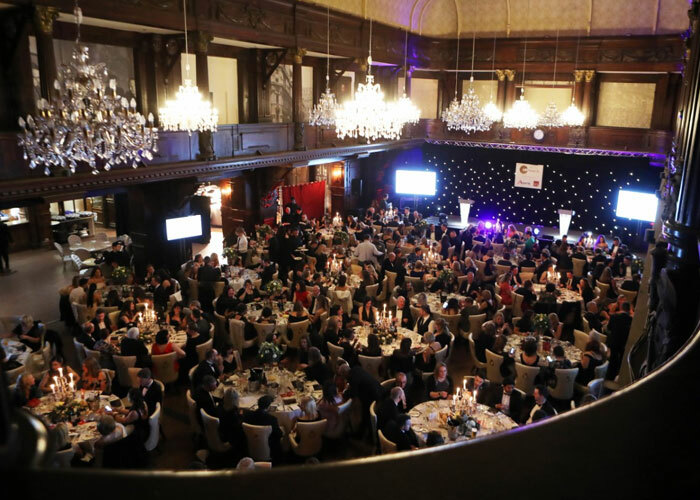 Entries are officially open for the third Wales HR Awards, to be held on 22 March 2019 at the Exchange Hotel in Cardiff and hosted by the BBC’s Sian Lloyd. 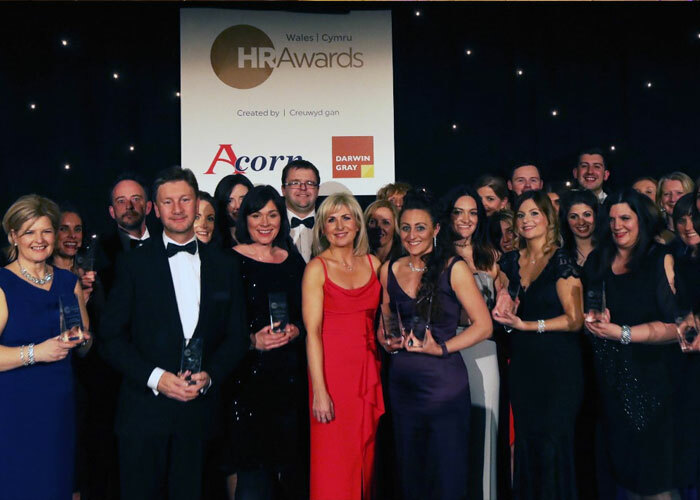 Created by leading specialist recruiter Acorn and commercial law firm Darwin Gray, the Wales HR Awards is the annual flagship event of the Wales HR Network; the country’s leading networking platform for human resources professionals to meet and share best practice about topical industry issues. The awards have become a diary marker for Welsh businesses over recent years, recognising and celebrating the hard work and commitment carried out by in-house teams, consultants and the HR industry as a whole. Previous winners include Bluestone Resorts Limited, Bangor University, Tai Tarian, Circle IT, Panasonic, Tata Steel, Menter a Busnes, Principality Building Society, Hafod Housing, Gower College and the Welsh National Opera, amongst others. “The Wales HR Awards has been a phenomenal success since the first awards in March 2017, and the reaction from employers, nominees, guests and sponsors has been clear – an event to recognise and celebrate the contribution of HR professionals across Wales has been very much welcomed. The deadline for submitting nominations is Friday 7 December. More information on the category criteria and nomination process can be found at the Wales HR Network website.